Stone Nielson hates Los Angeles, he hates reality TV, and he hates that fact that he had to join the cast of the The Dance Off because of family obligations. He can’t wait to get back to Alaska, but he also can’t deny his growing attraction to his bubbly Puerto Rican dance partner. 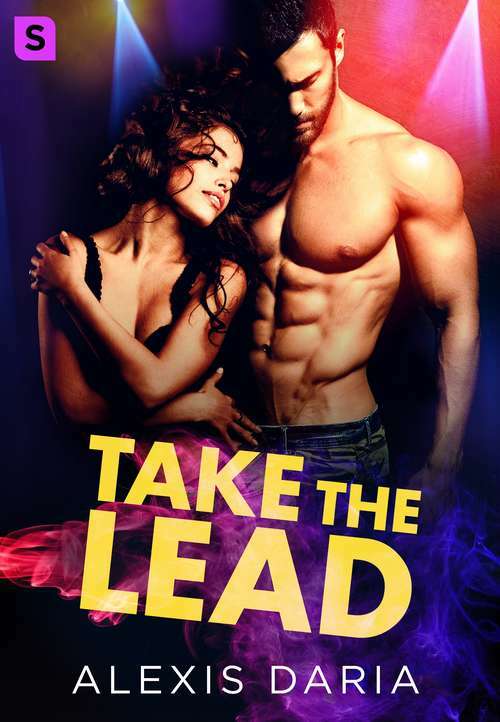 Neither of them are looking for romantic entanglements, and Stone can’t risk revealing his secrets, but as they heat up the dance floor, it’s only a matter of time until he feels an overwhelming urge to take the lead.When the tabloids catch on to their developing romance, the spotlight threatens to ruin not just their relationship, but their careers and their shot at the trophy. Gina and Stone will have to decide if their priorities lie with fame, fortune, or the chance at a future together.